Rathgar Bathrooms is one of Ireland’s leading Premier Bathroom providers. The company was established 10 years ago by Philip & Barbara Grassick who, together with their team of qualified bathroom fitters, have been designing, supplying and fitting exceptional bathrooms ever since. The design and service are run by Philip who is a plumber of 25 years experience with his long-term crew, no sub-contractors are used. The objective of both Philip & Barbara is to provide for their clients a unique experience from start to finish and leave them with a beautiful new room to enjoy for many years to come. 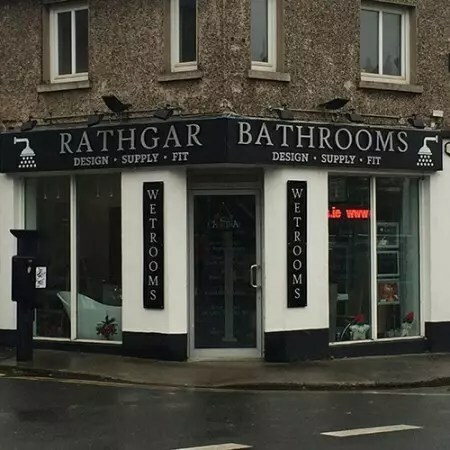 Rathgar Bathrooms have two showrooms, one in Rathgar and one in Donabate, where you can visit to discuss your needs and to view our range of brands and concepts.